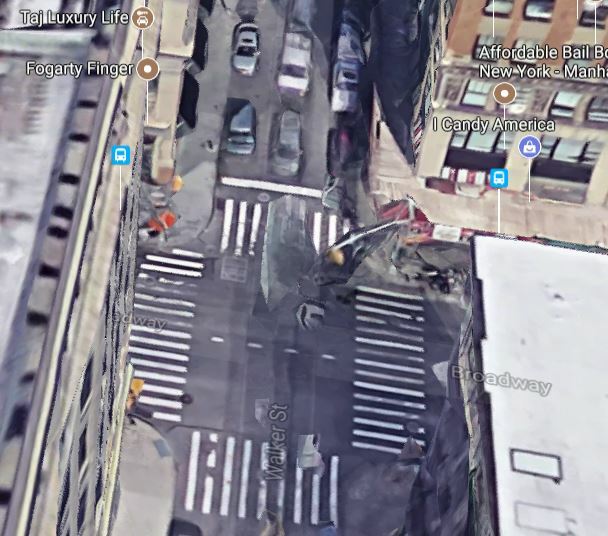 A cyclist was fatally hit by a truck in New York and another one was critically injured after being struck by a car yesterday in Brooklyn. The first accident occurred in Crown Heights, Brooklyn, around 7:00 am. A 35 year old man was riding his bike on Utica Avenue when he got hit by a car at the intersection of Empire Boulevard. The cyclist suffered critical injury and was rushed to a nearby hospital. The driver stayed at the scene of the accident and wasn’t charged. (read more on PIX11).